Have started recording for a very long TV episode series. And it was a very hectic recording session today. 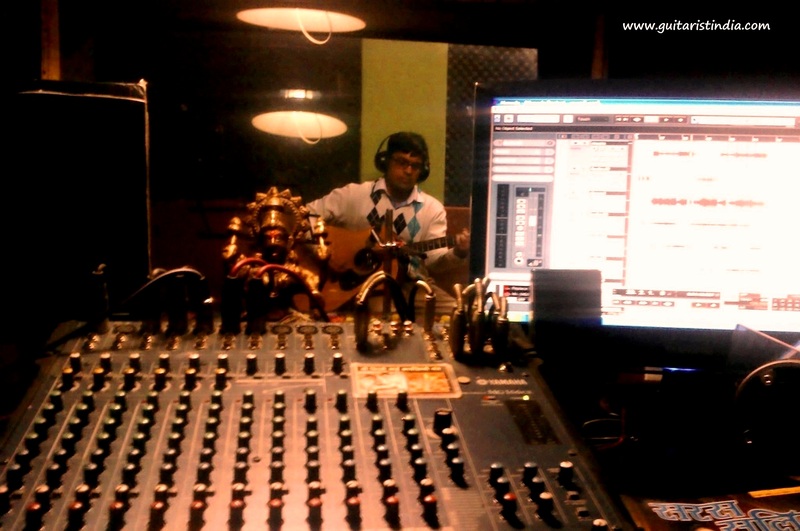 Wednesday 30 Jan,2013 – Kapil Srivastava, Recording for a TV Episode Series..!